This book accompanies the Portuguese conversations recorded in podcast style. The conversations aim to help you improve your comprehension skills in the language. 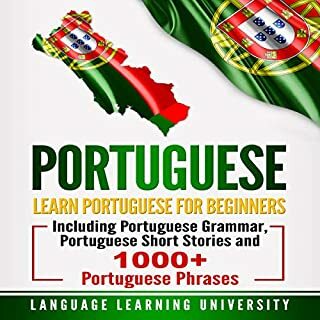 If you are experiencing difficulty in expressing yourself in this beautiful language, then Learn Portuguese by Podcast is definitely what you are looking for! Podcasting is a very effective way of learning and practicing a foreign language. 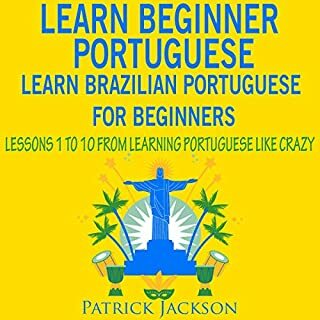 So forget boring language drills – my Learn Portuguese by Podcast series will allow you to understand and speak Brazilian Portuguese with confidence. Master Brazilian Portuguese with Learn Brazilian Portuguese - Word Power 2001. 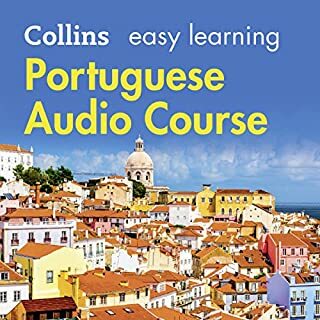 This audiobook is a completely new way to learn Brazilian Portuguese vocabulary fast! 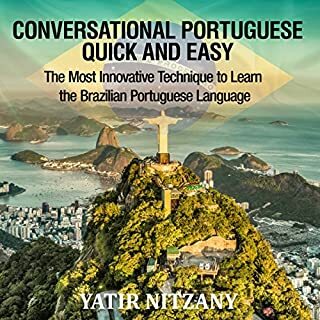 Start speaking Brazilian Portuguese in minutes with the powerful learning methods you will master in this book. The vocabulary words you'll find in Learn Brazilian Portuguese - Word Power 2001 were hand selected by our Brazilian Portuguese language teachers as the top 2001 most frequently used words in the Brazilian Portuguese language. 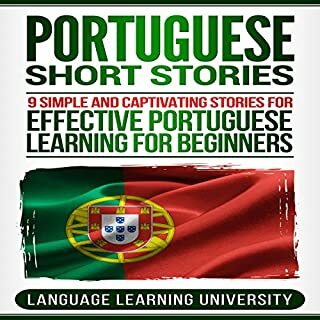 Listening to short stories is an effective and fun way to learn Portuguese! By adopting a storytelling approach, this book presents the listener with a semi-communicative language method, wherein they are encouraged to engage with the story thus reducing the chances of losing motivation, interest, or confidence. 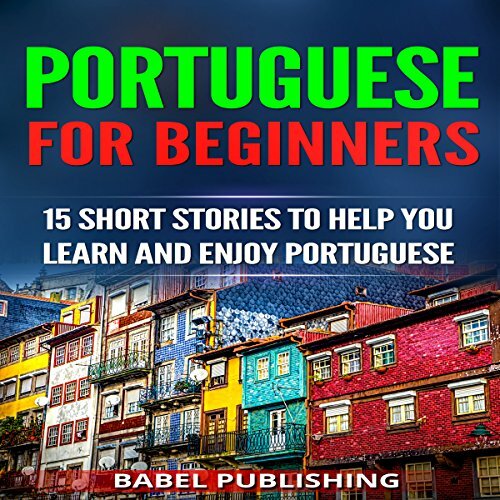 With 15 simple yet challenging short stories, this book takes the listener on an adventurous journey throughout the world, in the company of a group of Portuguese conquerors who are thirsty to teach the language to whomever is eager to learn it. Every chapter brings a different context, while depicting real-life situations and providing new vocabulary. At the end of each story, a quiz tests the listener's overall understanding of the story. Learn and remember hundreds of Portuguese words and phrases that you can use in real-life situations. Familiarize yourself with many grammatical structures without having to memorize any rules or do boring grammar drills! See language learning in a completely new way! So don't hesitate. If you want to learn Portuguese the fun way, now is the time. Get this audiobook today! 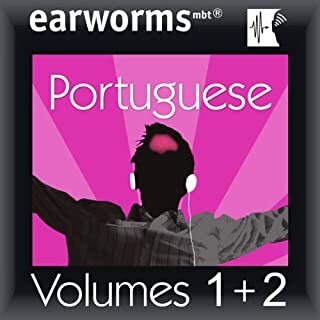 Please note: The stories in this audiobook are in Portuguese.